Don’t Go Postal, Call Coastal! Call Today for Prompt Service! File a support ticket today to get things up and running in a jiffy! 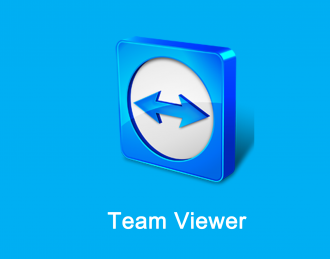 By far, TeamViewer is the fastest and easiest software to use for remote tech support! Use the QuickSupport (QS) version for fast and easy no-setup use. 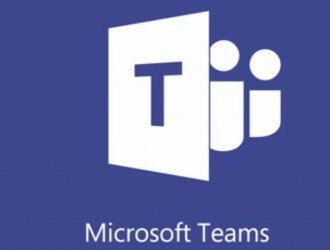 To learn more about MS Teams, click here. 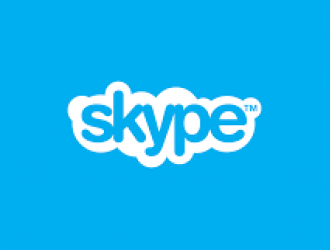 Use the link on the right to call or chat via Skype! 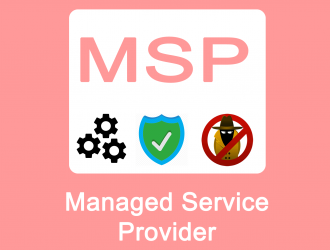 I also have access to Skype for Business if you prefer. Just one simple download to secure each computer for a great price! Don’t settle for less! Office 365 Part 2 – Which is Right for You?